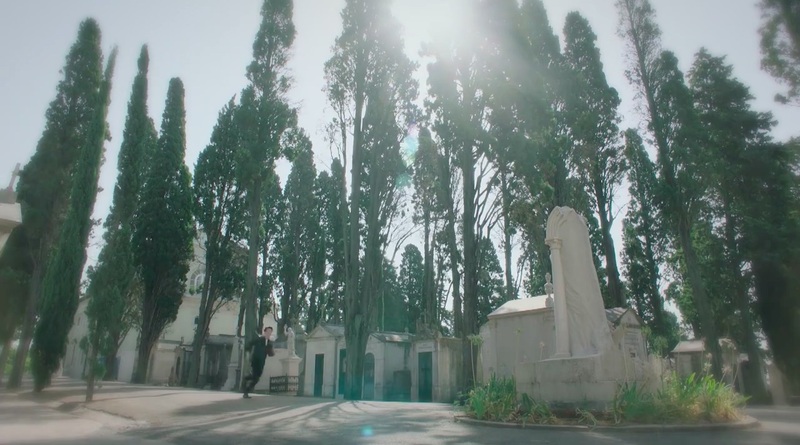 This is where little Choi So-ri is put to rest after meeting with a tragic car accident in episode 13 of The Third Charm / The 3rd Charm (제3의 매력) (JTBC, 2018). 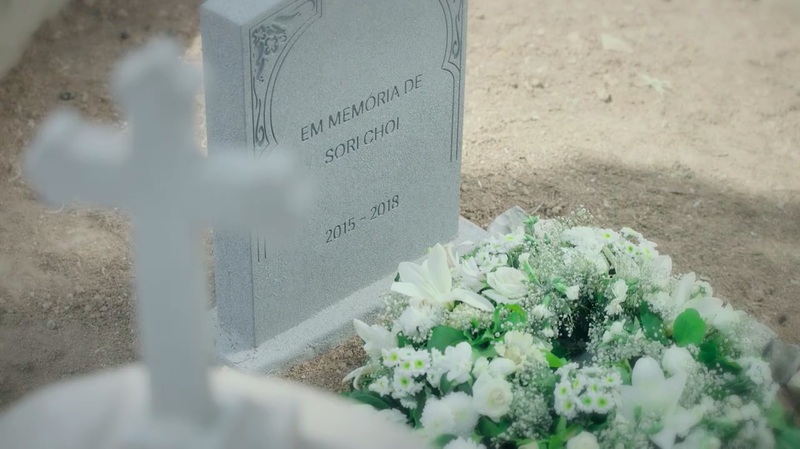 Her heartbroken parents, Choi Ho-chul (Min Woo-hyuk) and Lee Young-jae (E-som), along with other local friends in Lisbon, bear witness to her burial. 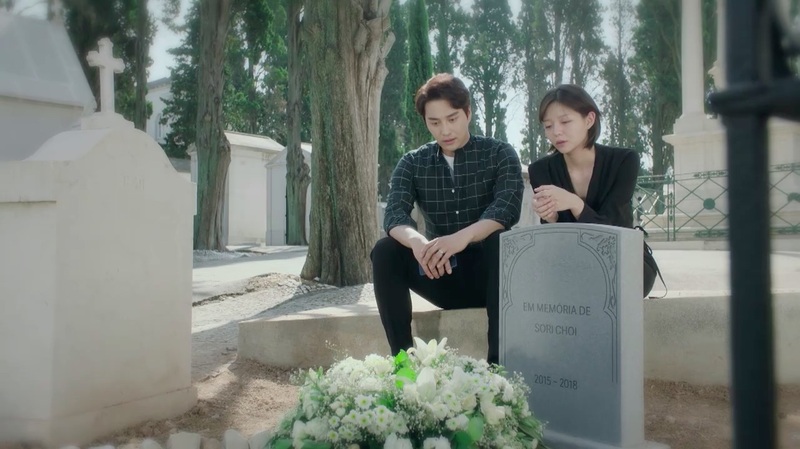 In episode 15, Ho-chul rushes here after finding Young-jae missing from home, and finds her here sitting at So-ri’s grave. 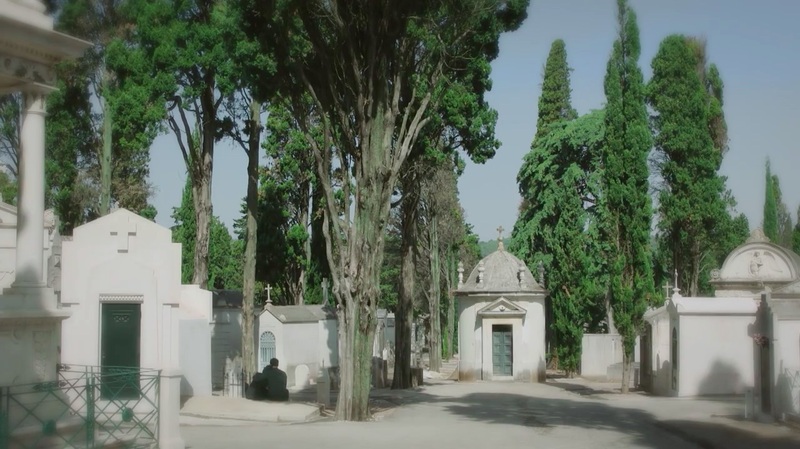 Prazeres Cemetery [Cemitério dos Prazeres], also known as the ‘Cemetery of Pleasures’, is a municipal cemetery in Lisbon and the largest of its kind in Portugal’s capital. 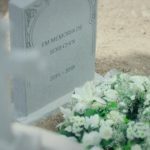 It was established in 1833, following a cholera epidemic that broke out in June the same year. 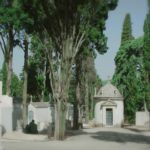 Its second name (Cemetery of Pleasures) probably refers to the property that was situated at the same spot before the cemetery was built, which was a favorite destination for trips at the time. 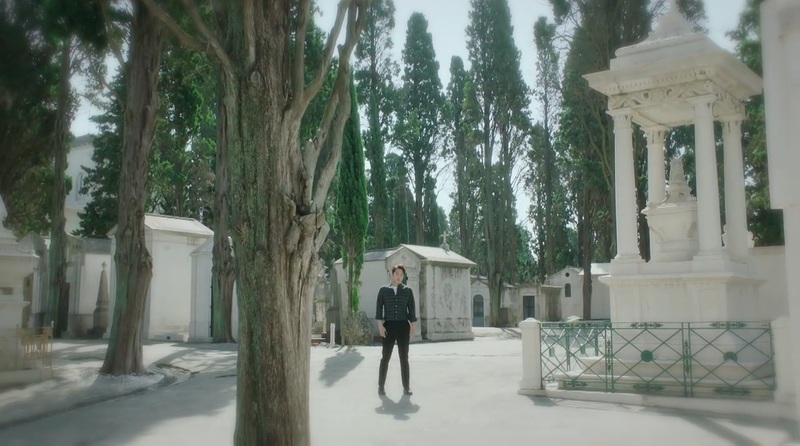 Many notable Portuguese personalities are buried here.